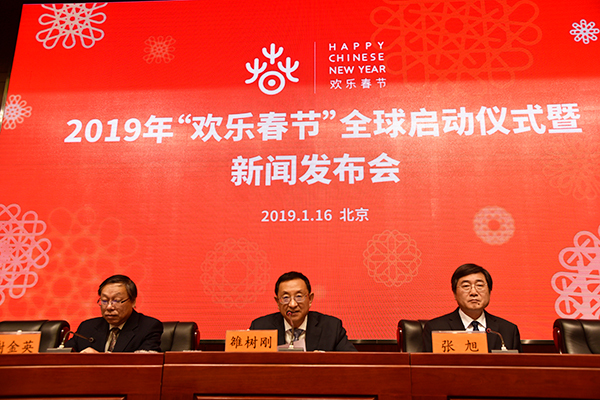 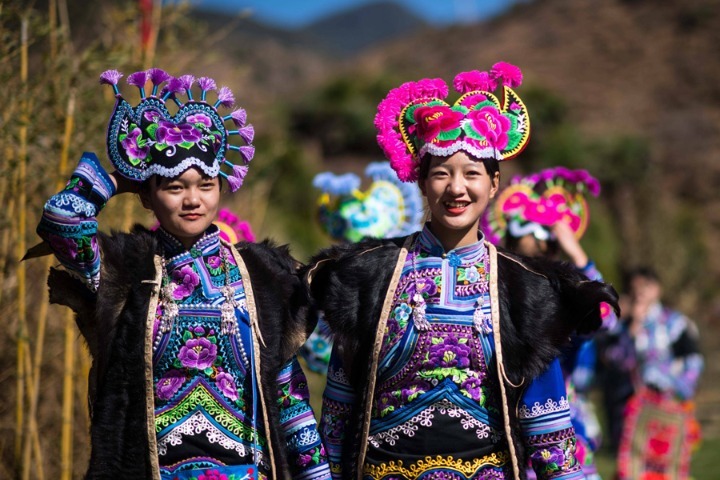 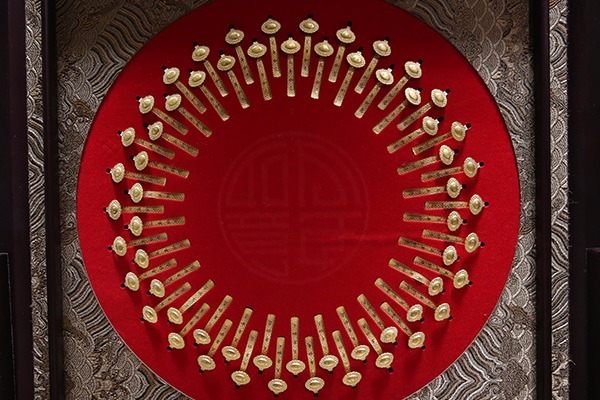 More than 1,500 cultural programs will take place in 396 cities in 133 countries and regions during the upcoming Spring Festival, said Luo Shugang, minister of culture and tourism, during the launch ceremony held Jan 16 in Beijing for the cultural program Happy Chinese New Year. 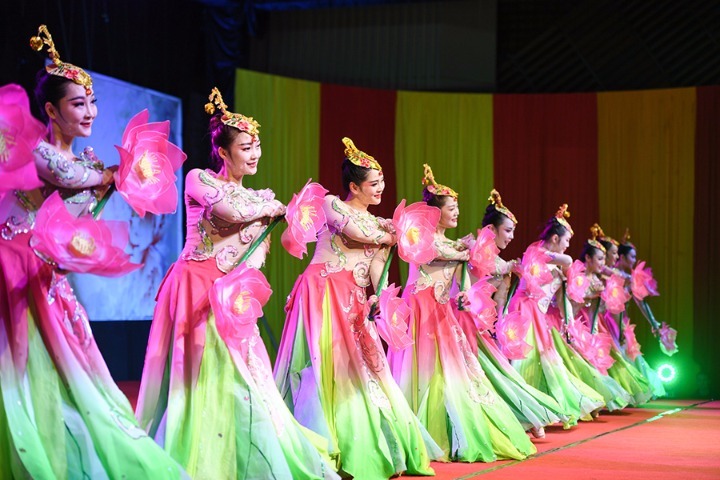 "Spring Festival is the most significant festival for Chinese people, and the best reflection of Chinese values and aesthetics," said Luo. 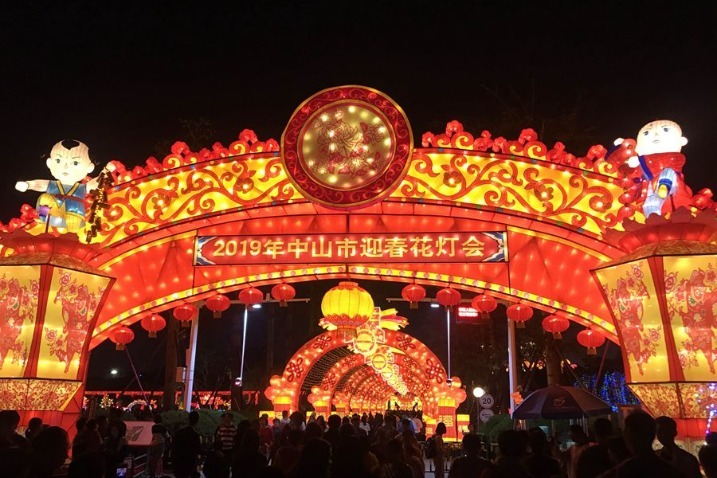 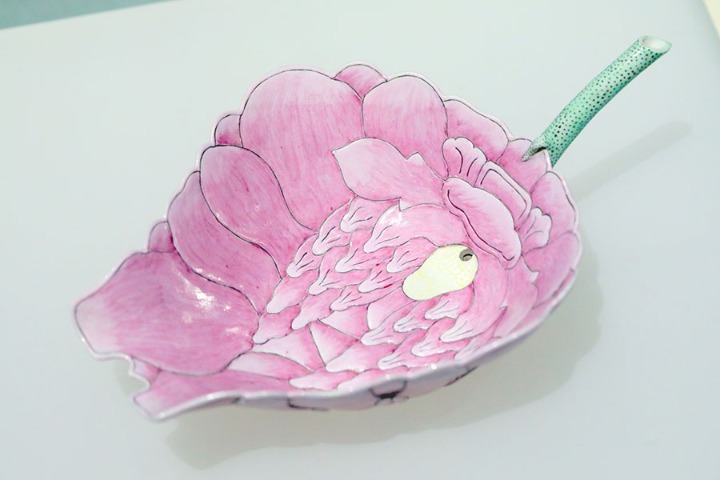 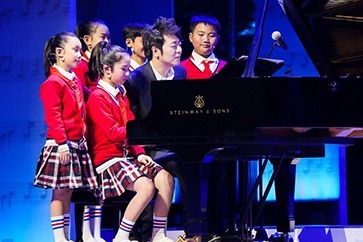 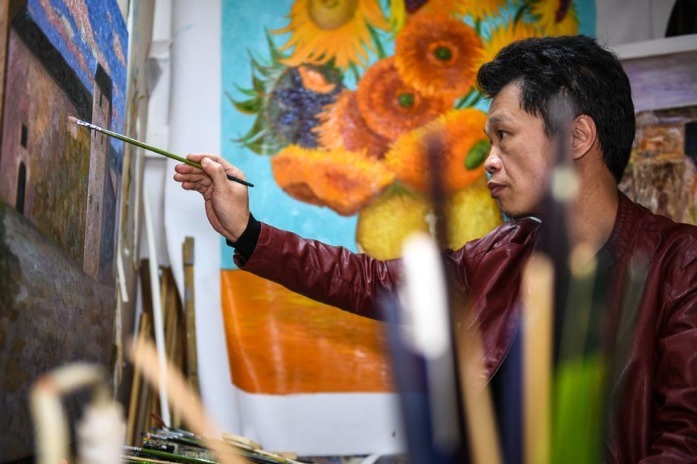 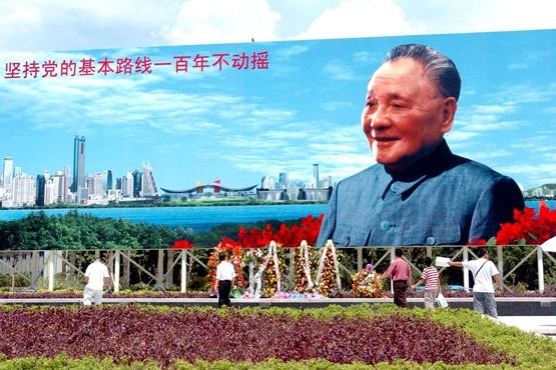 Since the beginning of the 21st century, he added, the ministry has introduced fine Chinese culture to overseas friends during the Spring Festival season, and these various cultural programs are well-received among foreigners. 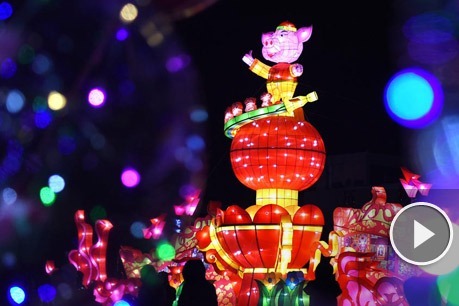 According to Luo, Happy Chinese New Year has become the leading program with the widest coverage, the largest number of participants, and the most extensive influence in the field of foreign cultural exchanges.